Off a barge fronting 4559 Kahala Avenue at 10:30 p.m.
Off a barge offshore of Waikiki at 12 a.m.
At the Ko Olina resort at 12 a.m.
At 1101-1367 Sand Island Parkway at 12 a.m.
Kahala Hotel at 11:59 p.m.
Poipu: Poipu Beach Park, 5:30-10:30 p.m., with fireworks between 9-10 p.m. Attending one of the many snactioned fireworks displays around the state is the safest way to enjoy pyrotechnics. Set up fireworks in a safe location away from flammable items. Make sure the area is clear of overhead power lines, and don’t hang fireworks on utility poles. Because overhead power lines are energized and are not insulated, it’s important to stay away from them. Don’t use metal ladders or poles to string fireworks near overhead power lines. Keep yourself and your ladder, pole and tie lines at least 10 feet from power lines. If an object should become entangled in an overhead power line, don’t try to free it. To have the object safely removed, call Hawaiian Electric’s 24-hour trouble line, toll-free, at 1-855-304-1212. In an emergency situation, call 911. 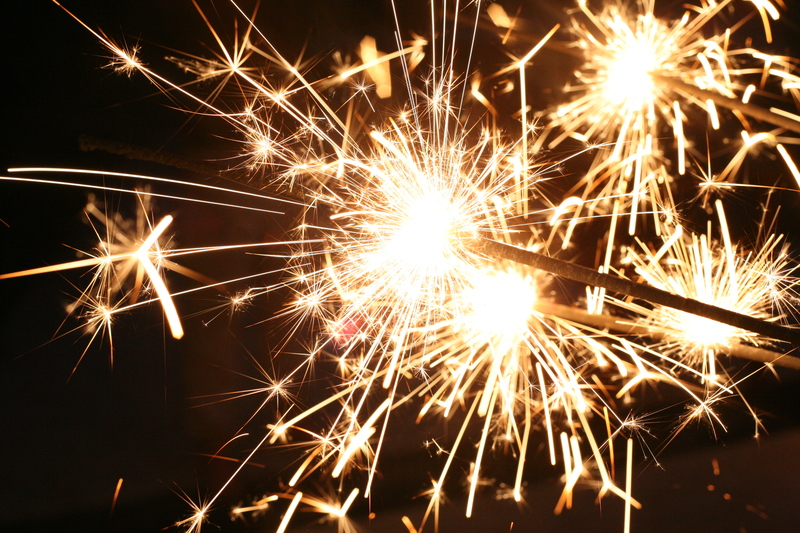 You can use sparklers without a permit on Kauai, the Big Island, and Maui. However, you may not use them on Oahu without a permit. Always read and follow the warnings and instructions listed by the manufacturer to ensure the safe handling and use of fireworks. Never ignite fireworks indoors. Ensure your outdoor area is safe for fireworks use. 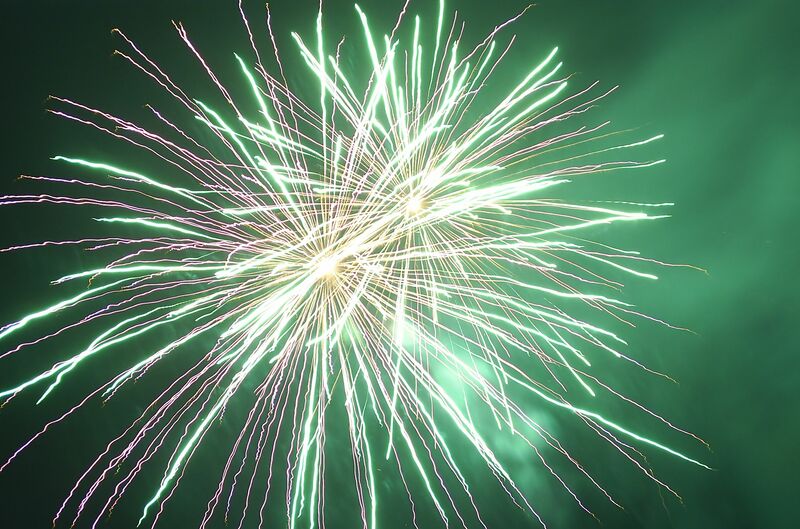 Never ignite fireworks in metal or glass containers. Have a garden hose or a bucket of water available in the event of a fire. Fireworks must not be used by persons under the influence of drugs or alcohol. When igniting fireworks, never position any part of your body over them. Never attempt to reignite malfunctioning fireworks. Never experiment with homemade fireworks, as they are dangerous and illegal. Many of these recommendations are common sense, but every year, many folks still get injured from rogue fireworks in Hawaii. So, keep these recommendations in mind this New Year’s Eve — and transition into 2016 safely!